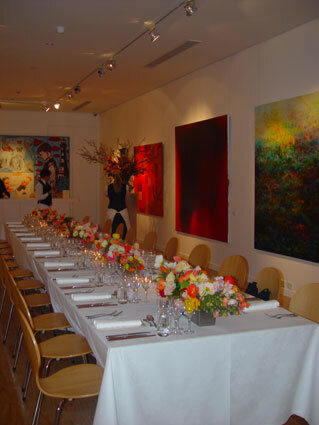 Olsen Gallery is located in the exclusive Woollahra district of Sydney. 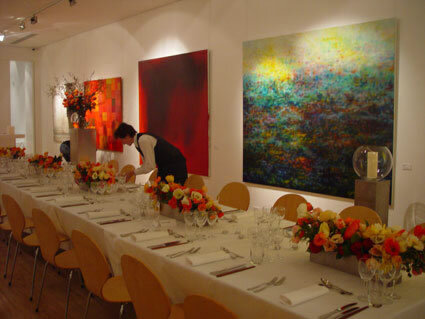 The gallery is the ideal hire venue for social and corporate events. 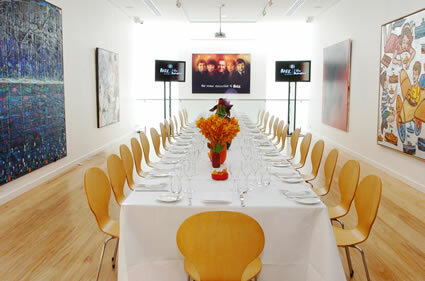 The gallery space offers a unique destination to host a wide range of functions to include; media and product launches, corporate functions, arts and cultural fundraisers. 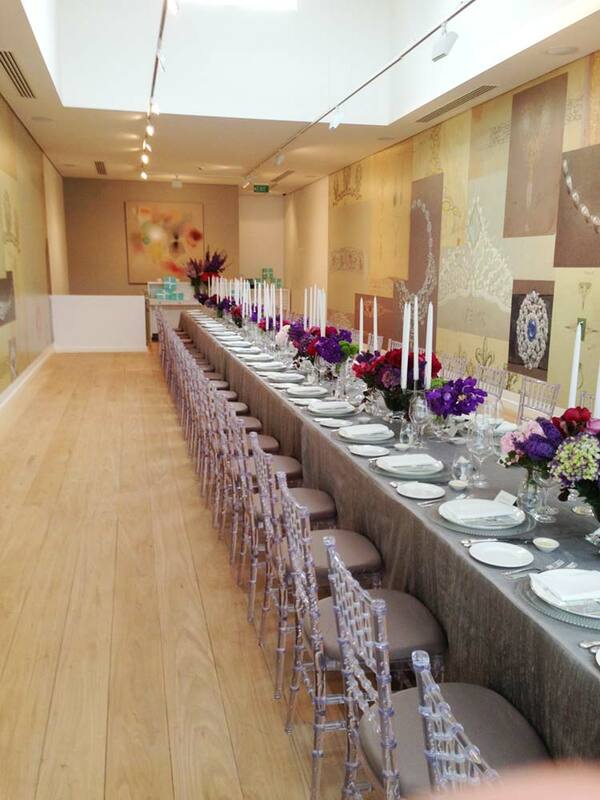 The space is also well suited for film and television location and photographic use. 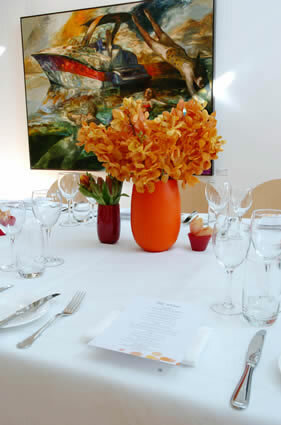 For further information, contact the gallery on +61 2 9327 3922. Thank you.